In todays post I thought I would share with you beauty products I think are worth the splurge, although I might not have any Chanel etc but I do have a fair few high end products some are worth the splurge and some not so much. Although £15.50 isn't a huge amount of money, for a lipstick it is but MAC ones are so worth it. They are by far my favourite brand of lipsticks they are so comfortable and long wearing and to top it off they smell really nice too! 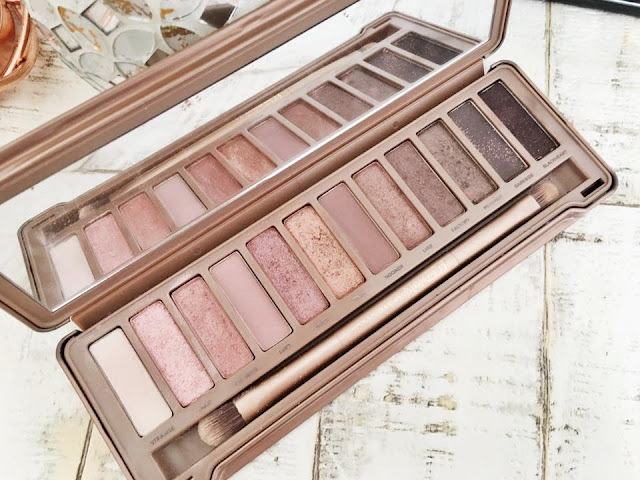 Urban Decay have some of the most beautiful eyeshadow palettes ever! 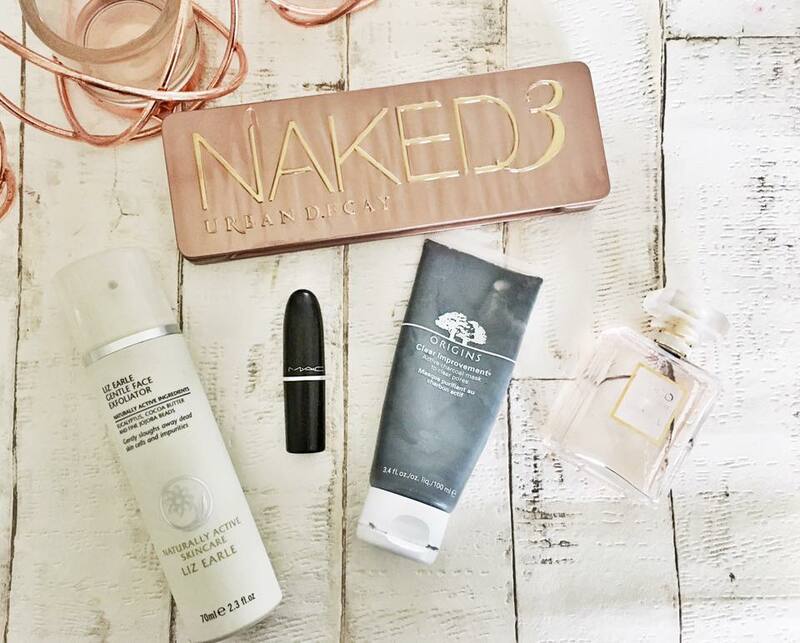 I love all the Naked palettes so much, but my all time favourite is the Naked 3 though! I find the urban decay eyeshadows are so pigmented and blend like a dream, the variation in the palettes allow you to create so many amazing looks which for me makes £38 so worth it. 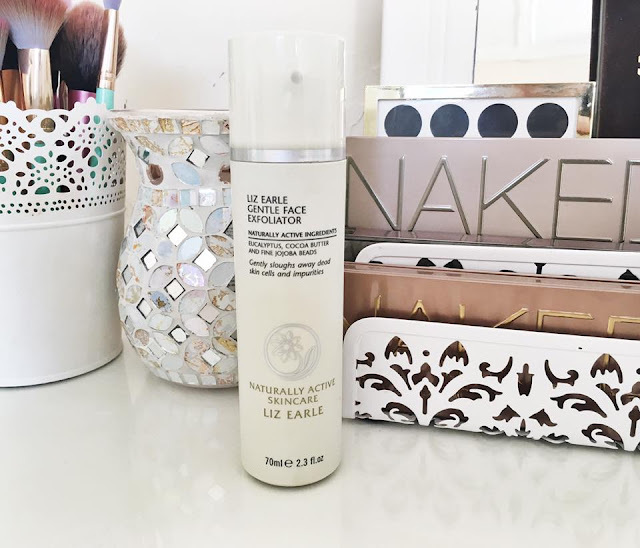 Similar to the Liz Earle gentle exfoliator since using the origins mask I have noticed huge improvements to my skin. I ave always had big pores but this product reduces the size of my pores. I like to use this mask at lease 1-2 times a week as I feel thats when I see the best results. 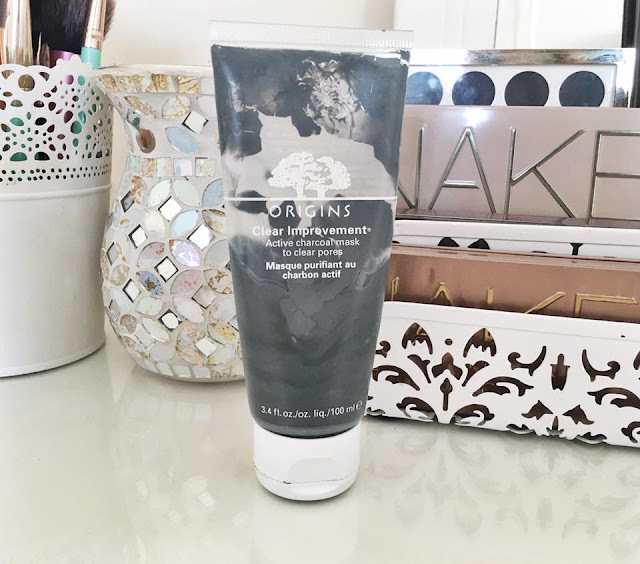 I will always repurchase this product as it is so amazing, charcoal masks have always worked really well for my skin but this one is a while different level of amazing. To me £23 is nothing compared to having year skin, you don't need to use a huge amount of this product either so it does last really well which is a bonus. Chanel fragrances are incredibly stunning, although they are very expensive they are for sure worth it! 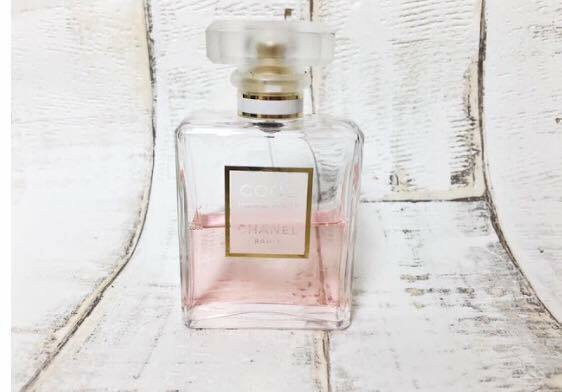 This particular Chanel fragrance smells so warm, sweet and feminine which lasts all day. I have several cheaper perfumes and they don't last half as long as my Chanel ones which means they run out a lot quicker, so technically spending £68 on this perfume will save you money! What products do you think are worth the splurge? 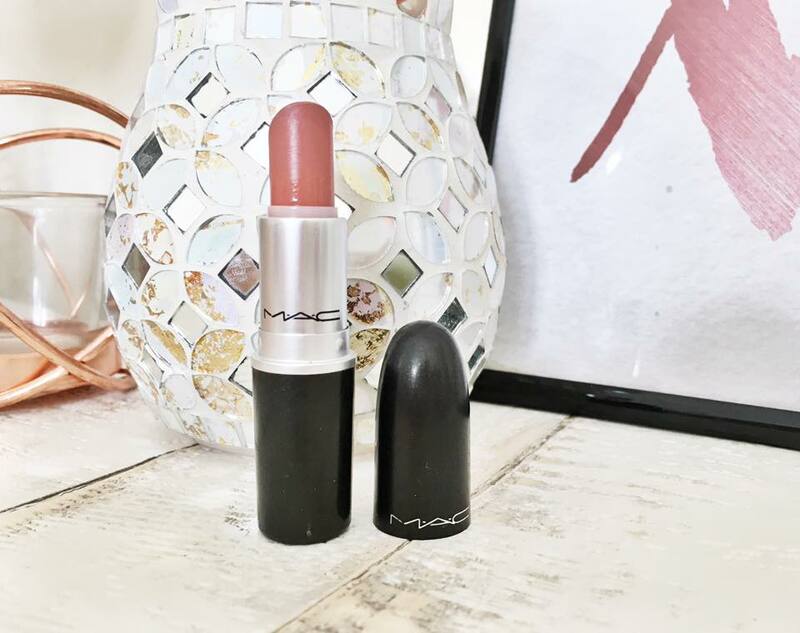 Completely agree about the MAC lipsticks, they are just great quality and so much choice! I would love to justify buying a naked pallette but I just can't because I hardly ever use my "normal" priced eye shadow pallettes! I do however completely agree with you with the origins face mask! It has done wonders for my skin!